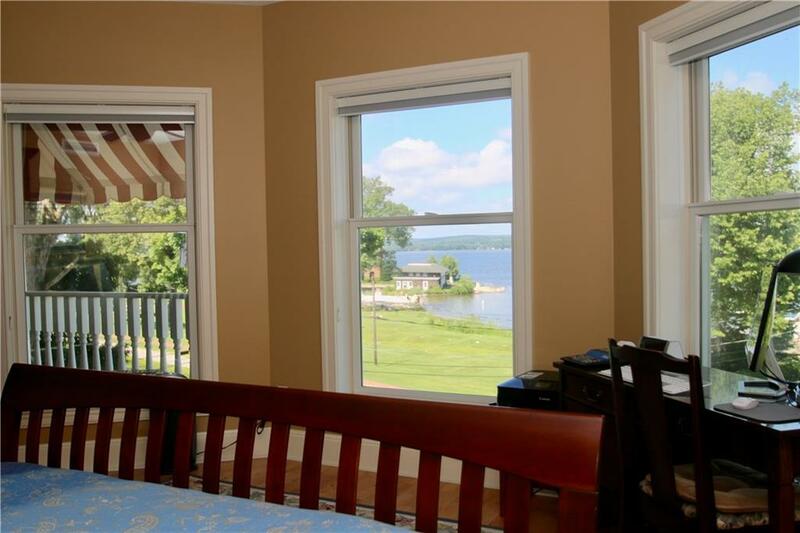 OPEN LAKEVIEWS!!! 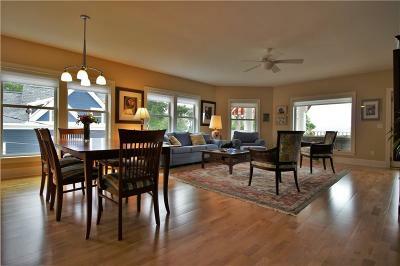 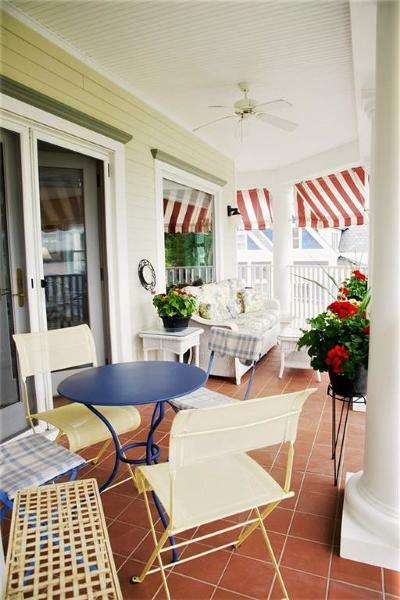 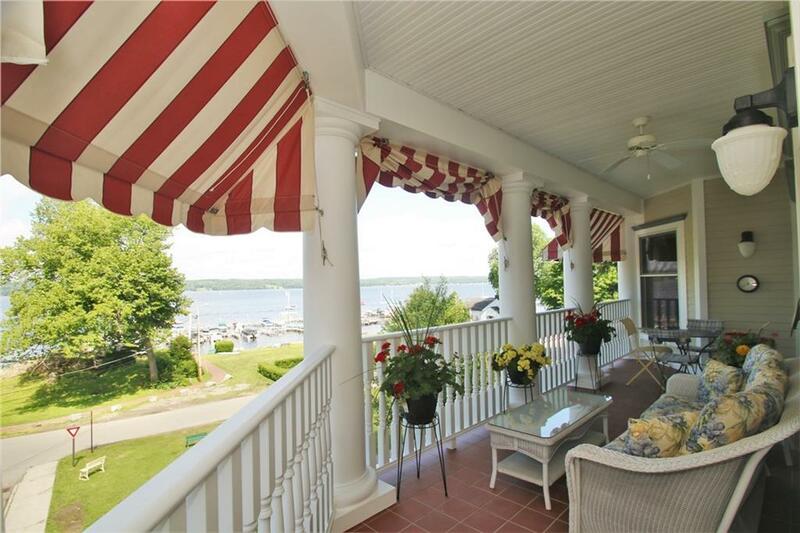 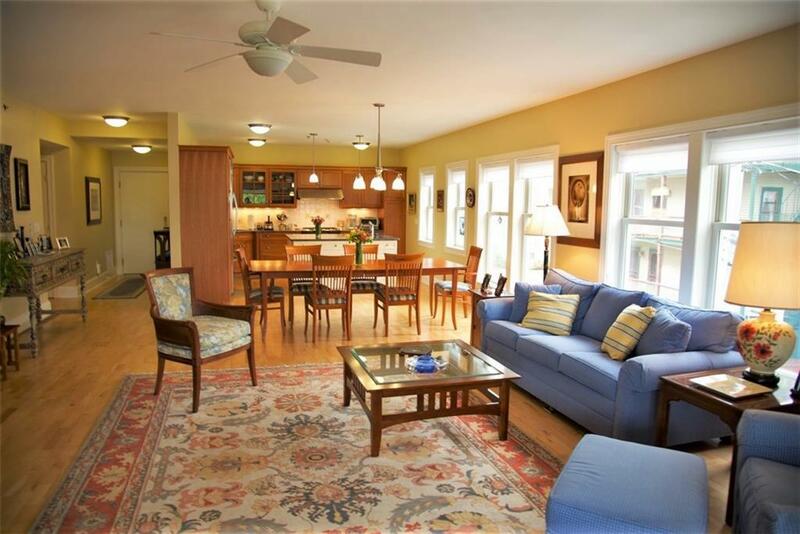 Open Floor Plan, Big Porch w/some of the best seats around for fantastic LAKEVIEWS. 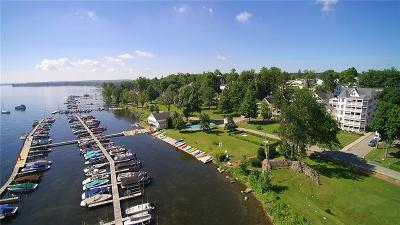 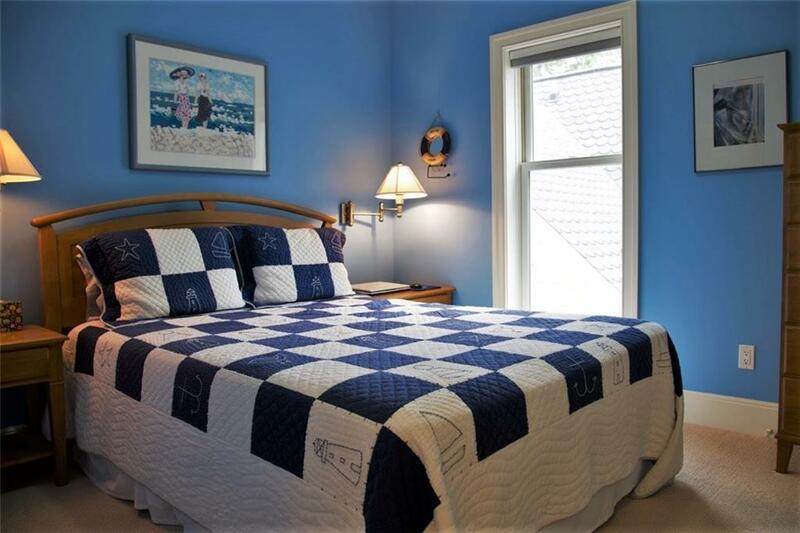 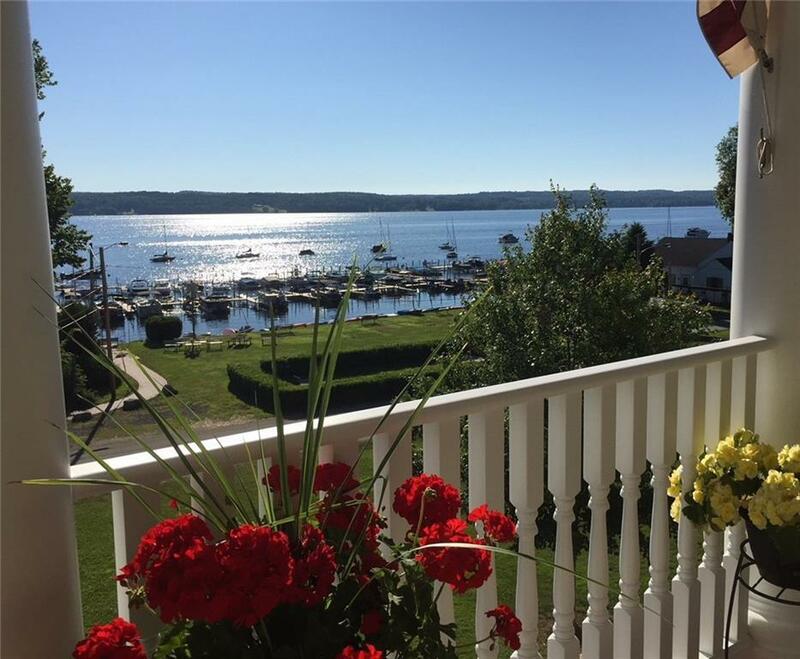 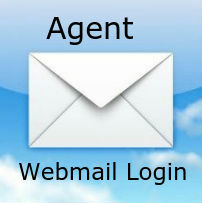 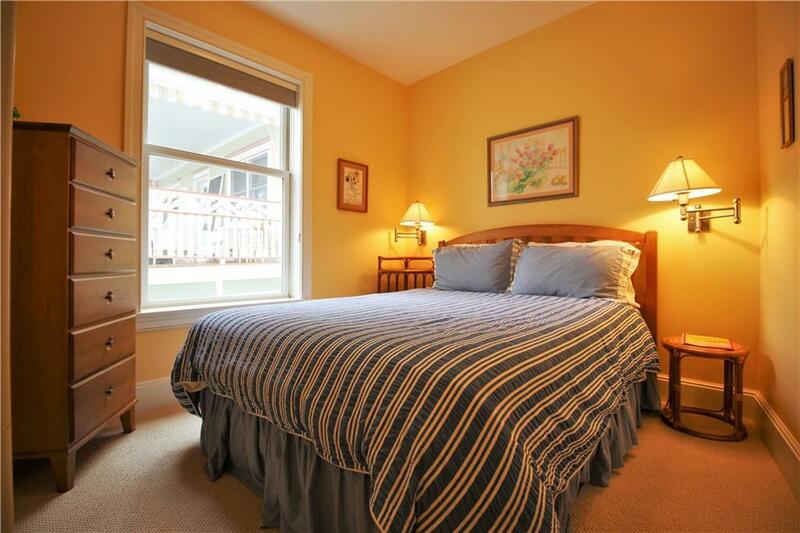 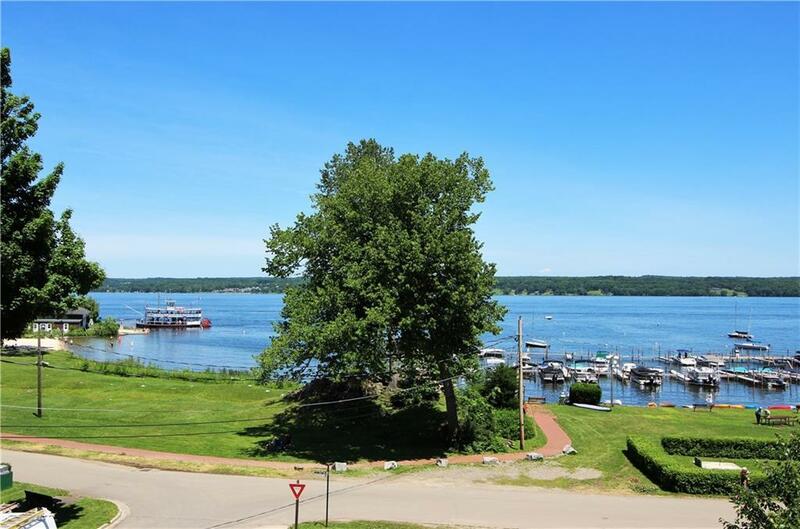 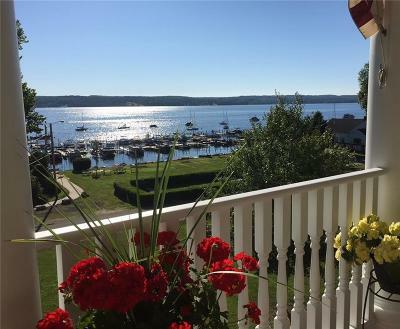 Central location - steps from the Amp, Main Dock, Children's Beach and Bestor Plaza. Custom designed, state-of-the-art, gorgeous all on one level condominium with 4 BEDROOM, 3 BATHS and a glorious layout that spills out onto a Covered porch. 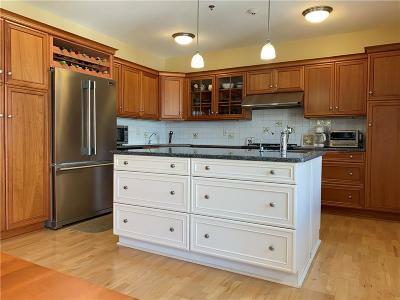 Features include: chef's well-equipped KIT w/large island, extra sink/outlets , granite countertops, ash HWD FLRs, Huge windows to bring in the views. 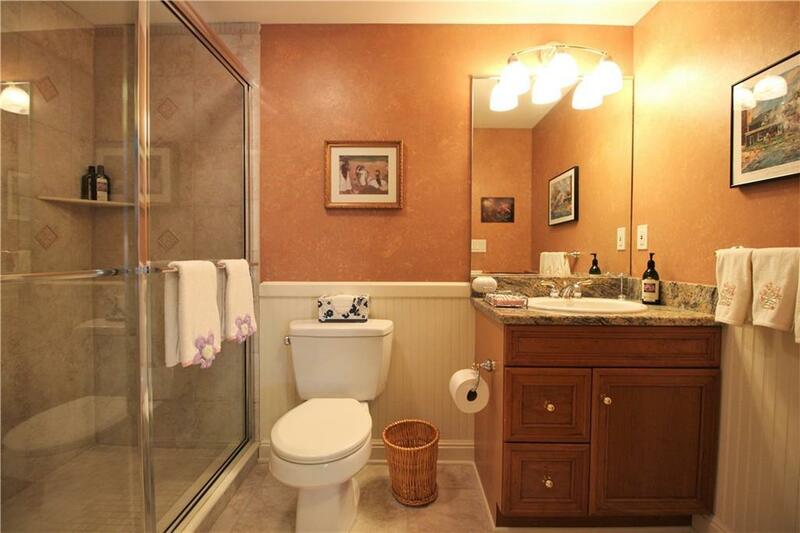 Offered fully furnished w/carefully chosen Nickels and Stone Dining, Lloyd Flanders Porch, and Ethan Alan furnishings. 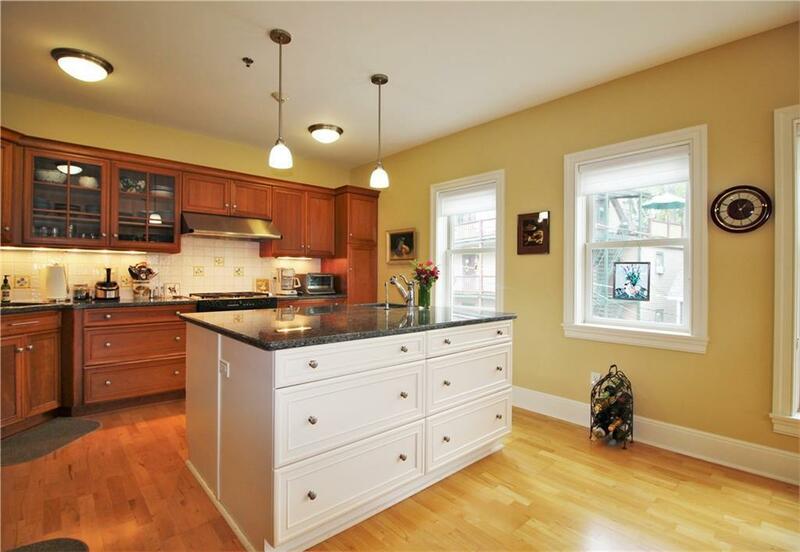 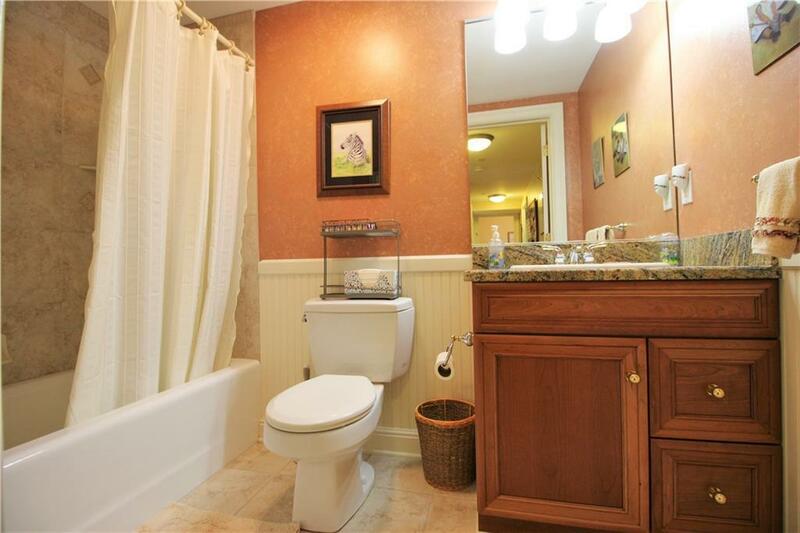 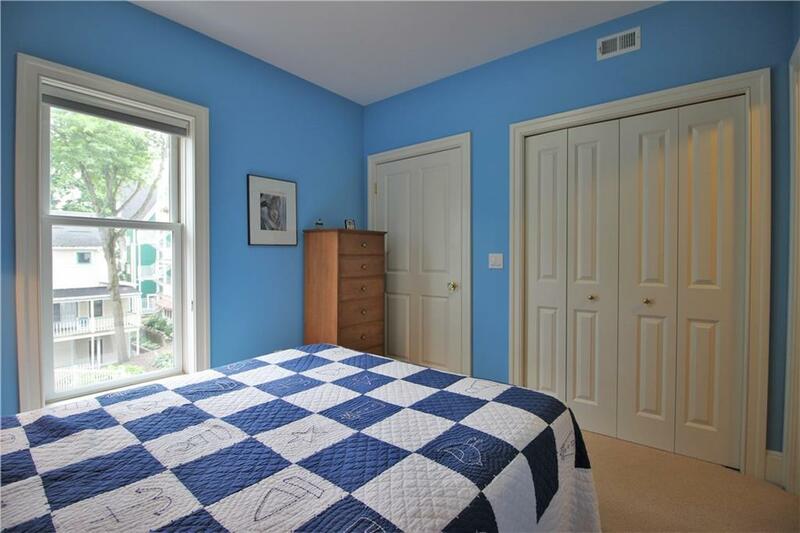 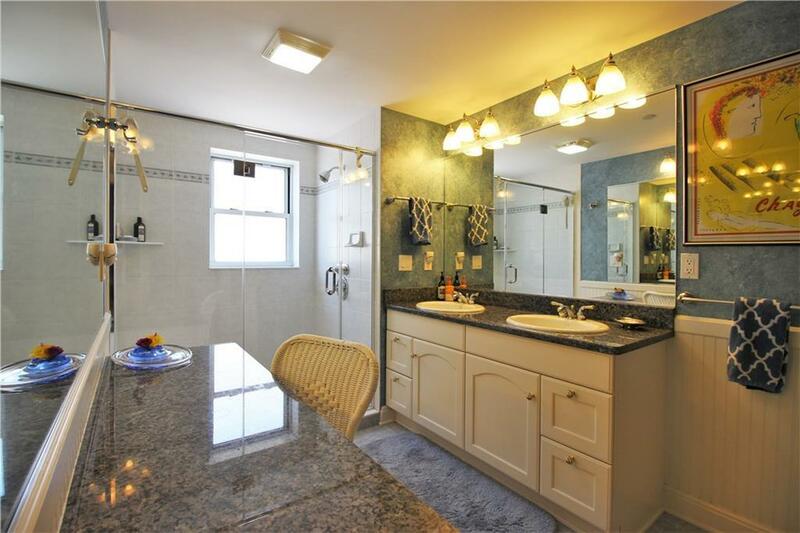 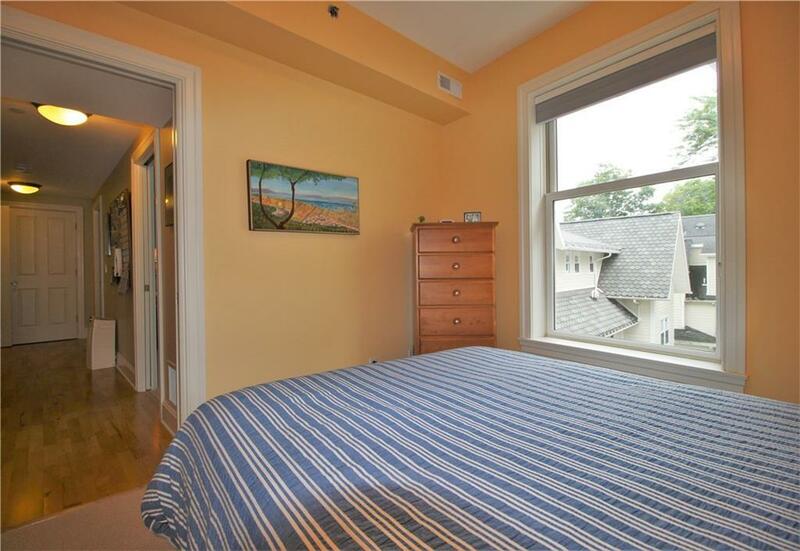 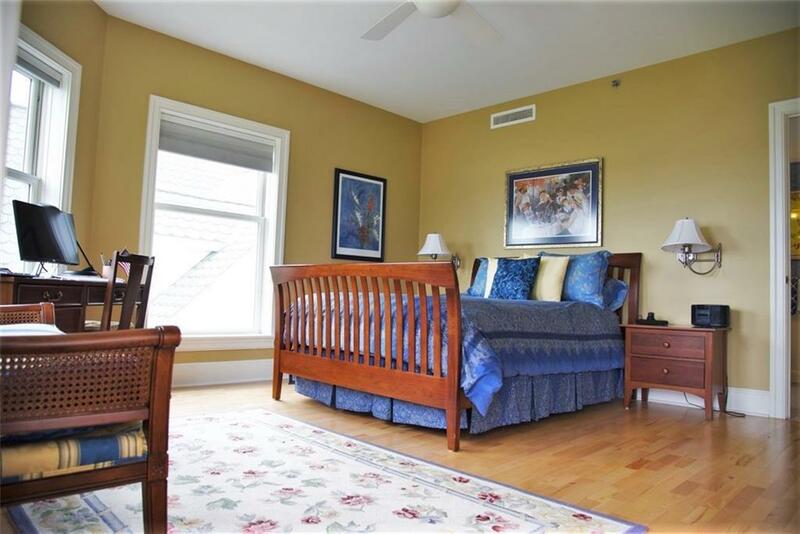 Elevator, meticulously maintained, updated building w/SOLID Financials. 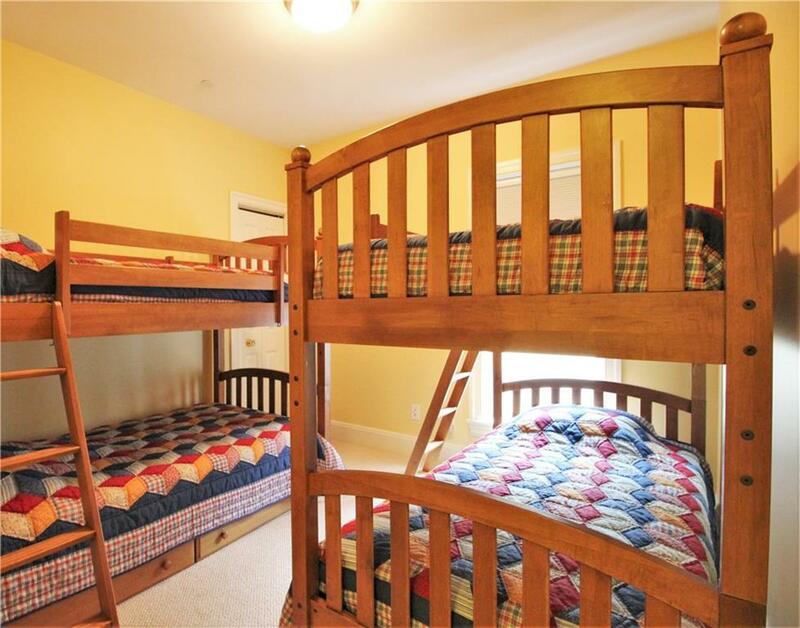 Big locked basement storage, w/room for bikes, boat toys, golf clubs, extra Refrig/Freezer + shelved storage. 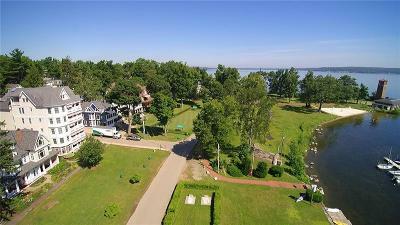 Directions To Property: Inside Main Gate To Miller Avenue Toward The Lake. 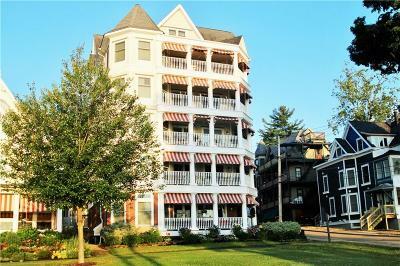 The Condominium Is Located On The Corner Of Miller Avenue And South Lake Drive.